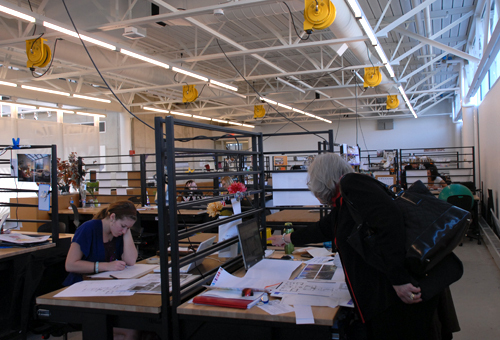 Iowa State’s undergraduate Bachelor of Fine Arts (BFA) in Interior Design degree program is nationally accredited by the Council for Interior Design Accreditation (CIDA). The program received a full six-year accreditation in 2015 and will be reviewed again in 2021. Students enrolled in an accredited interior design program can be confident that the program meets the quality standards recognized by the profession.